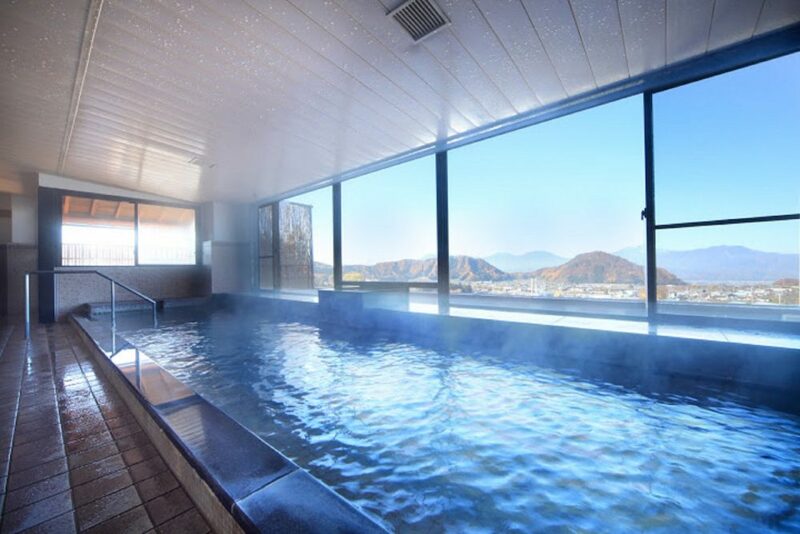 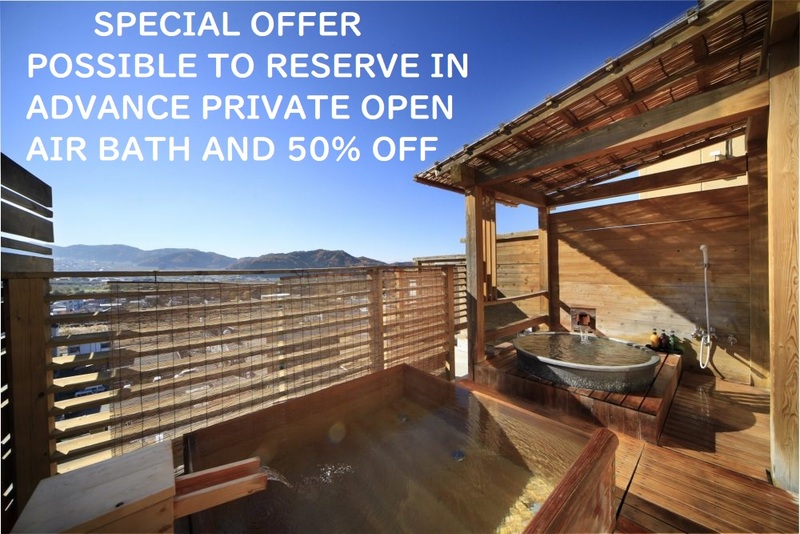 RESERVE PRIVATE OPEN AIR BATH IN ADVANCE WITH 50% OFF from 2,160 yen –> 1,080 yen!! 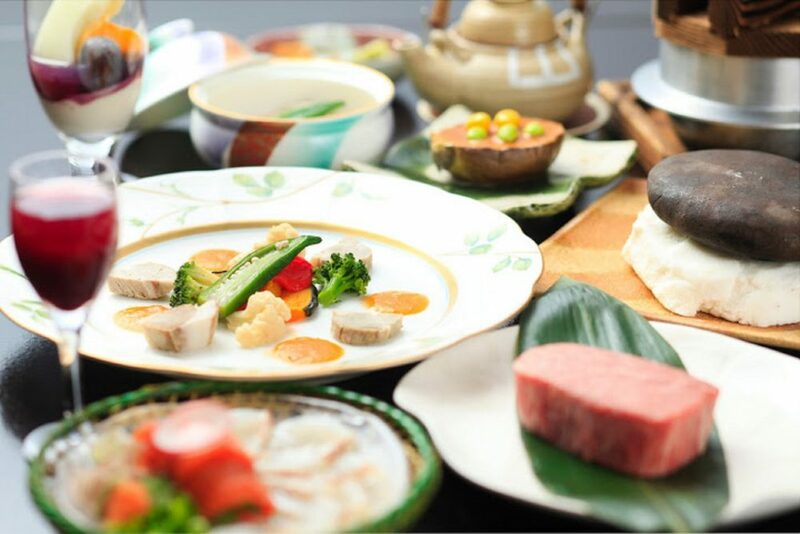 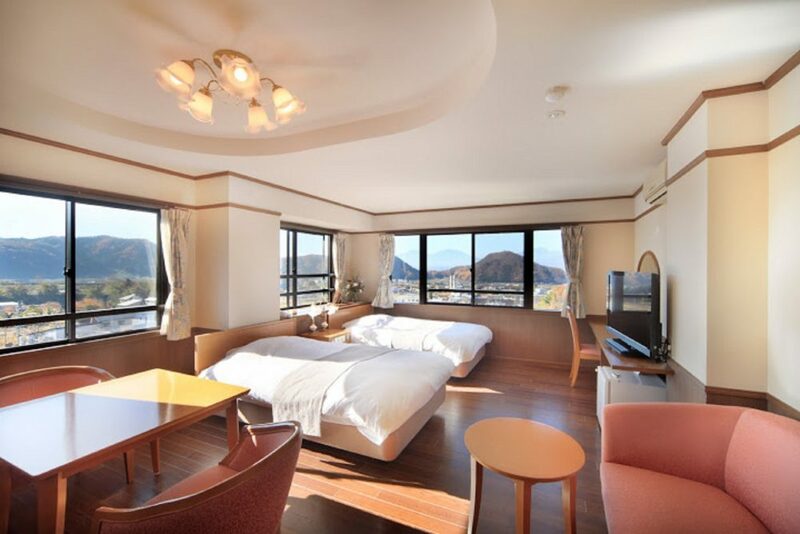 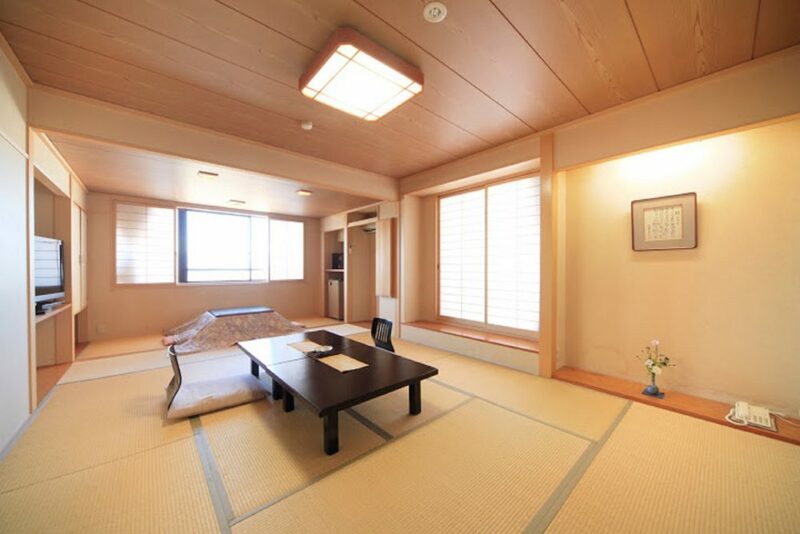 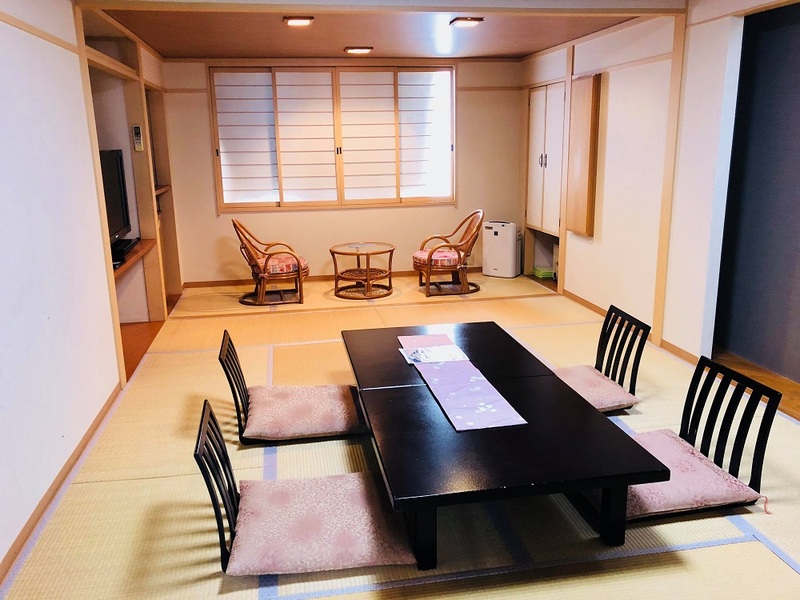 Description: The ryokan has Japanese and Western Style rooms available, with a private shower in the room. 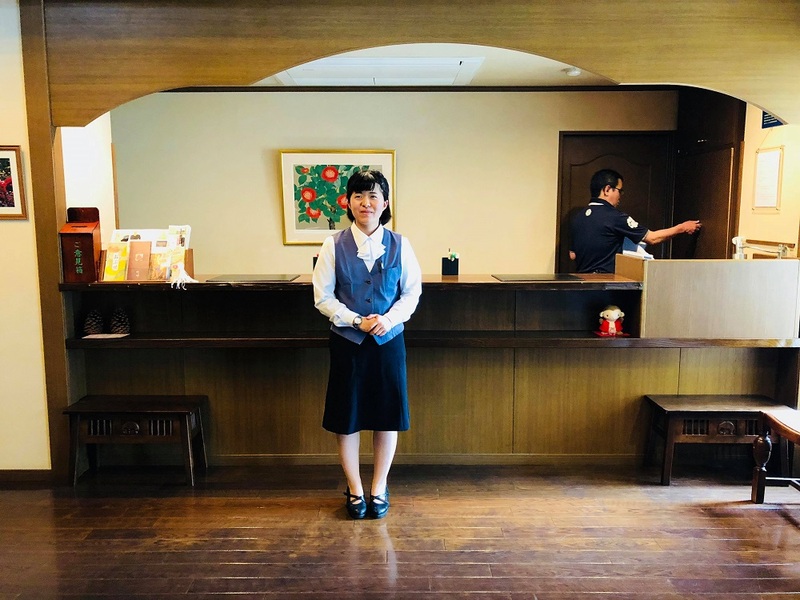 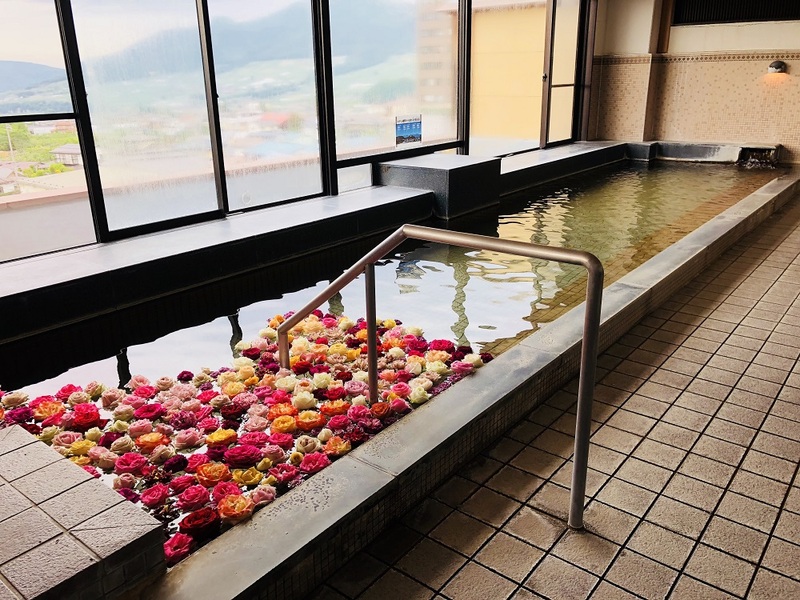 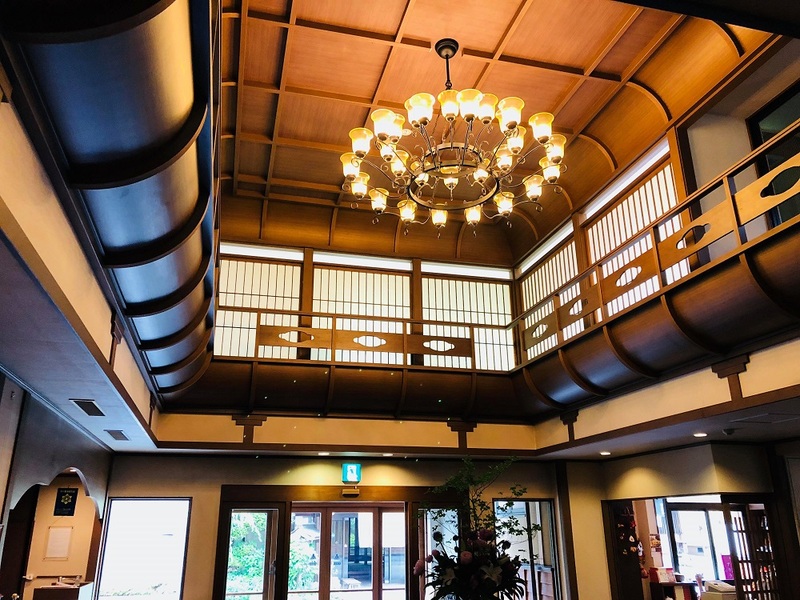 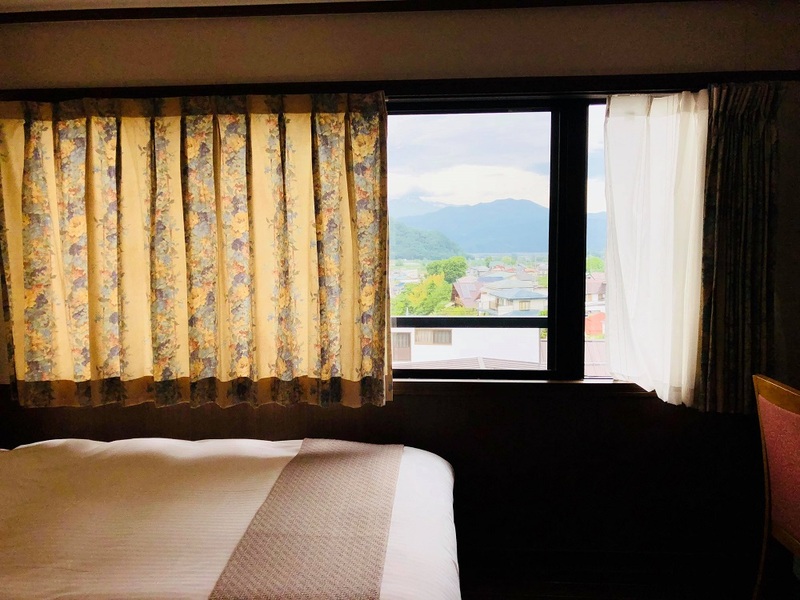 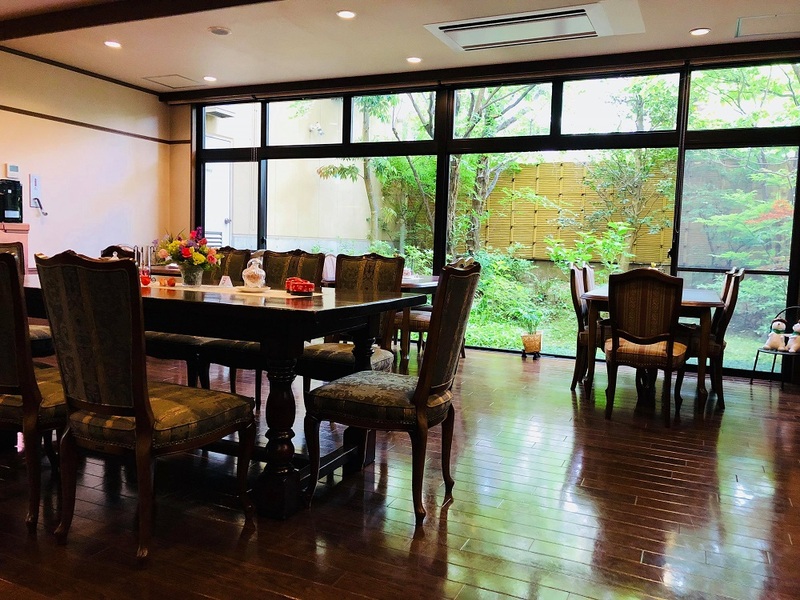 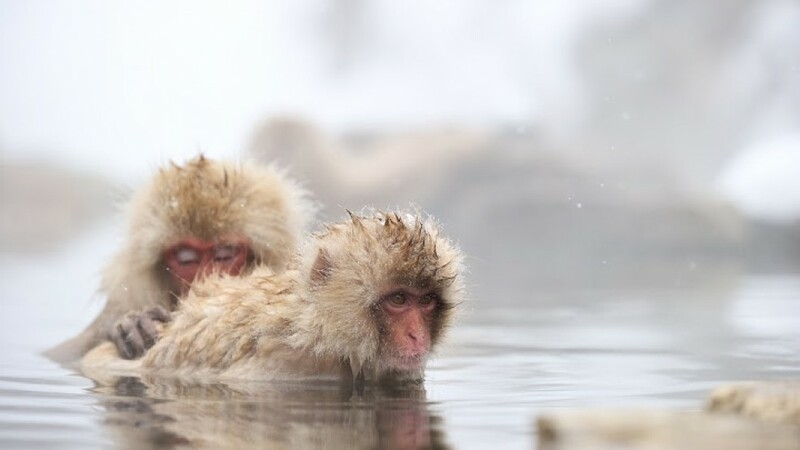 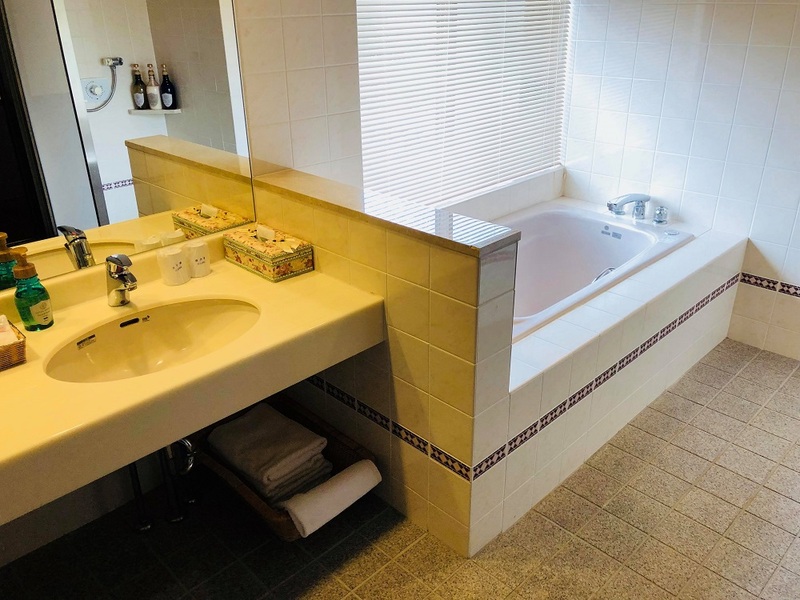 Guests also can use the shared indoor and outdoor hot spring baths made from Hinoki wood or Japanese ceramic.Hotel Tsubakino is located only 4 minutes walk from Yudanaka Onsen station. 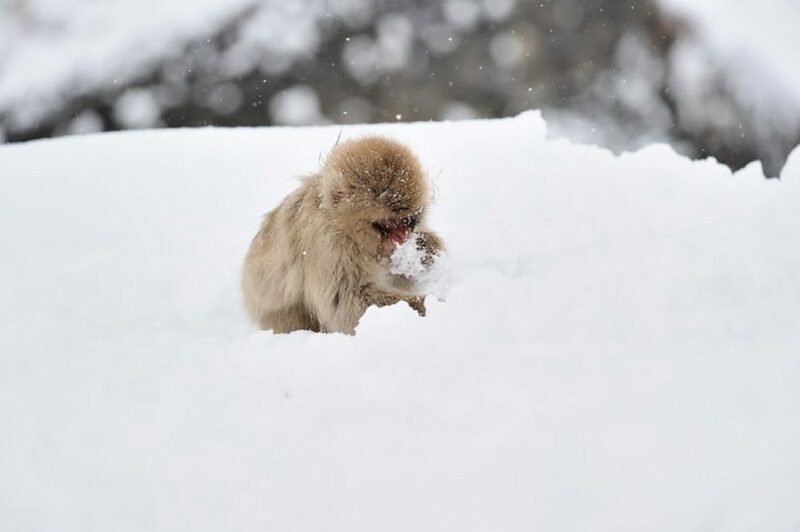 (Please request to us the pick up service if you may need), 5 km from Jigokudani Monkey Park and 25 km from the Okushiga Kogen ski area. 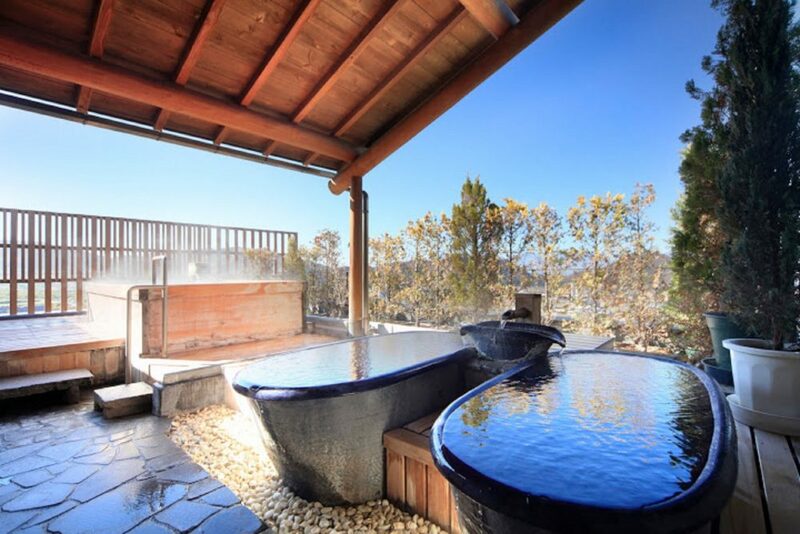 Ski, Trekking, Yoga in Temple.